The better answer for crawl space repair is a vapor barrier system. Call or e-mail Saber Foundation Repair for a crawl space quote! 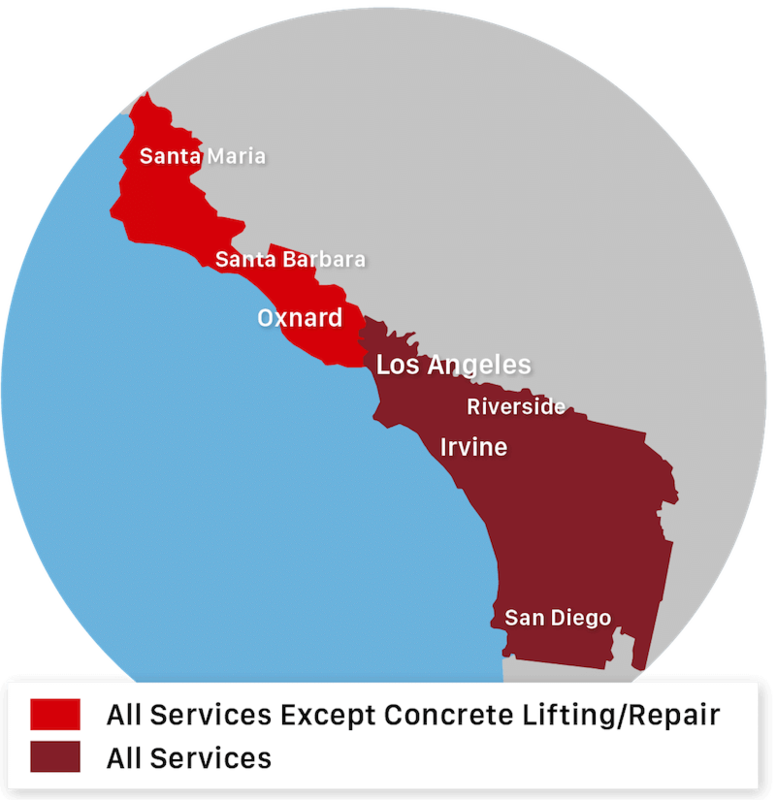 We service Garden Grove, Temecula, Glendale, Corona, Oceanside, Pasadena, Orange and many nearby areas in California.